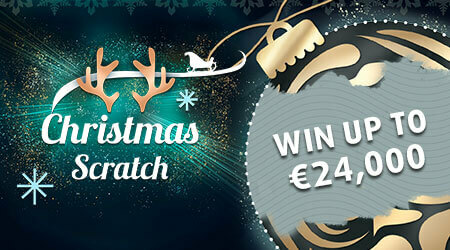 Youll be rockin around the Christmas tree if you land the €24,000 top prize on the Christmas Scratchcard! 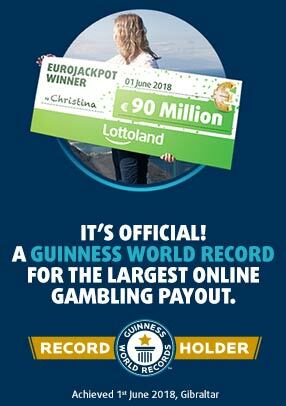 Play now for just €0.30 and match three festive symbols to win a prize. Return to player rated at 51.50%.